Traffic Accidents Are Highest Cause Of Deaths For Teens In The U.S.
suicides and accidental poisonings for teenagers in this country. 19 are three times more likely than drivers aged 20 and older to be in a fatal car crash. thinking to believe these measures would wipe out the problem of teen traffic deaths, but it is a start. 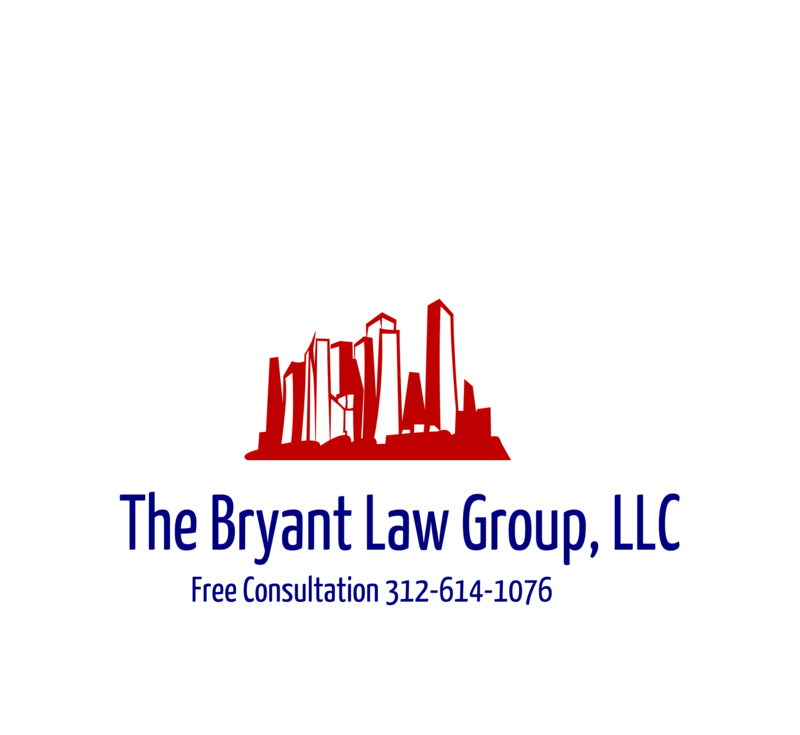 or someone you love has been injured in a Chicago car accident or Chicago truck accident, or have a wrongful death case, then call Chicago personal injury attorney Aaron Bryant for a free consultation at 312-588-3384.